Piano, Strings (violin, cello, guitar), Voice, and Flute to Glen Ellyn, Wheaton, and beyond. Join the family!! 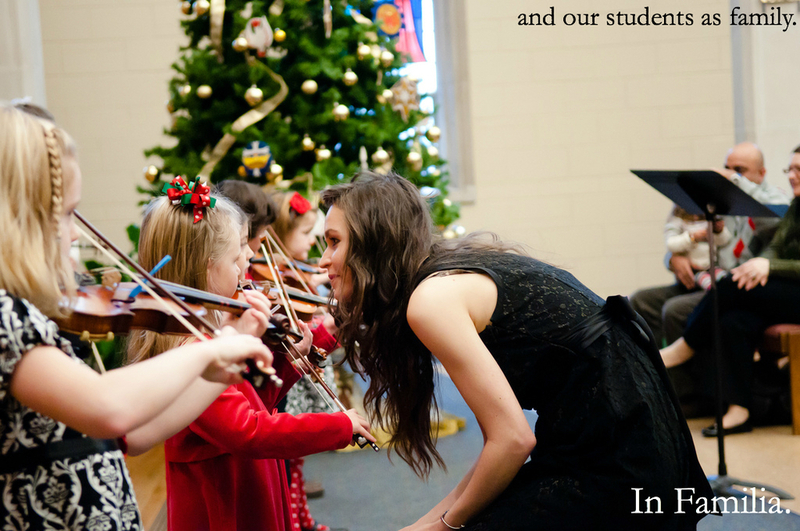 toward a joyful, servant-hearted life in the arts. French Horn, Saxophone, Voice, and Drums. We hope you feel at home here and decide to join us!